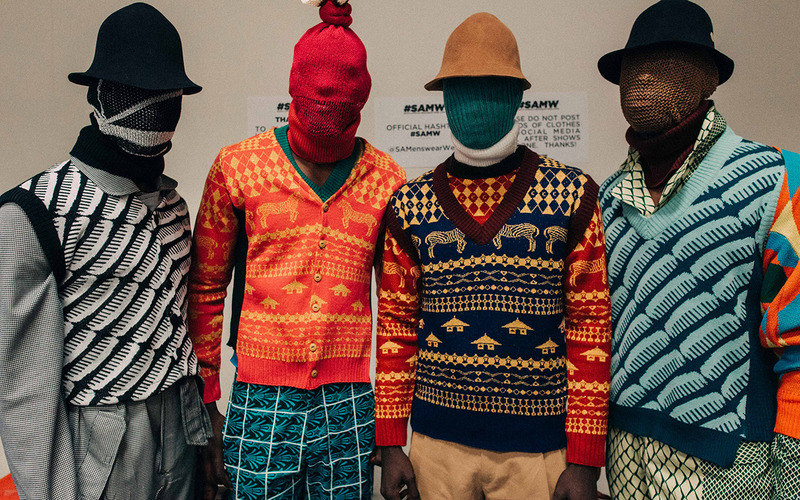 I’m going to be completely honest with you, before 2015 I knew NOTHING about African fashion. I was completely oblivious. 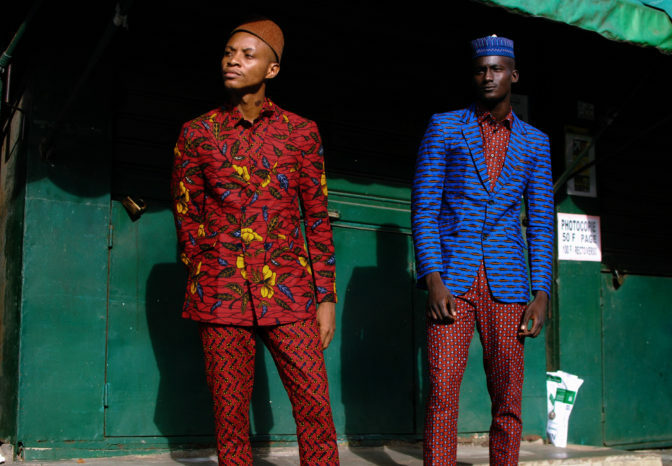 I think my love for African fashion was initially an accident (I know it sounds crazy right). I remember I was on Instagram and I came across an influencer in one of the first brands I ever discovered – Grass Fields. Once I clicked on their page a whole new world opened up for me, I was falling in love with fashion all over again! From then on I was OBSESSED and I kept coming across more and more brands alike. 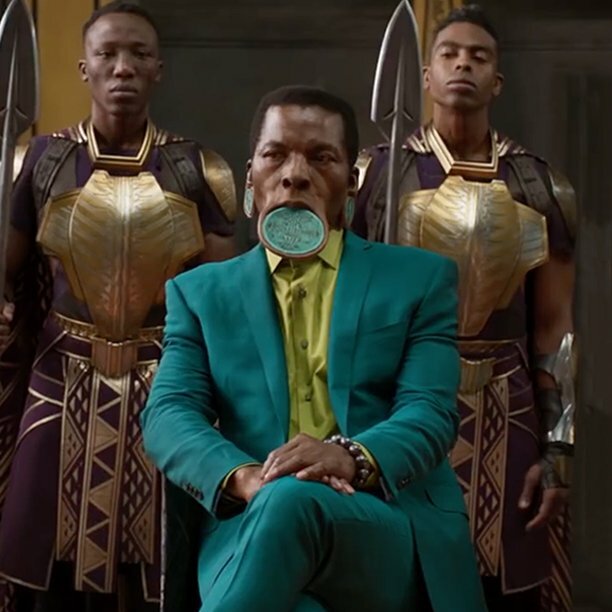 This completely changed my mind on the idea of African fashion – in my head, it had always been the typical traditional attire we see our mums wear to weddings and on special occasions or just around the house. Can you believe I was ever this naive? Little did I know that African Fashion just like every other type of fashion had evolved with the times and also catered to the younger generation.